BlueSky Personnel Solutions Do I need to include an address on my résumé? Do I need to include an address on my résumé? Although I have lived in Toronto for over 10 years and I am seeking employment in the city, for family reasons I have temporarily decamped to Montreal. I currently travel back and forth, and taking up a position in Toronto would not pose any problems, but I no longer have a permanent address in the Greater Toronto Area. I could include a line in my cover letter assuring potential employers that they wouldn’t incur relocation costs, but given that they spend so little time on each résumé, I thought you might have a better, perhaps more innovative suggestion. While it is customary to include an address on your résumé, you may be surprised to hear that, in this day and age, the absence of one won’t send off alarm bells for most recruiters or hiring managers. In fact, for privacy reasons, some candidates choose not to put their address on their résumé. 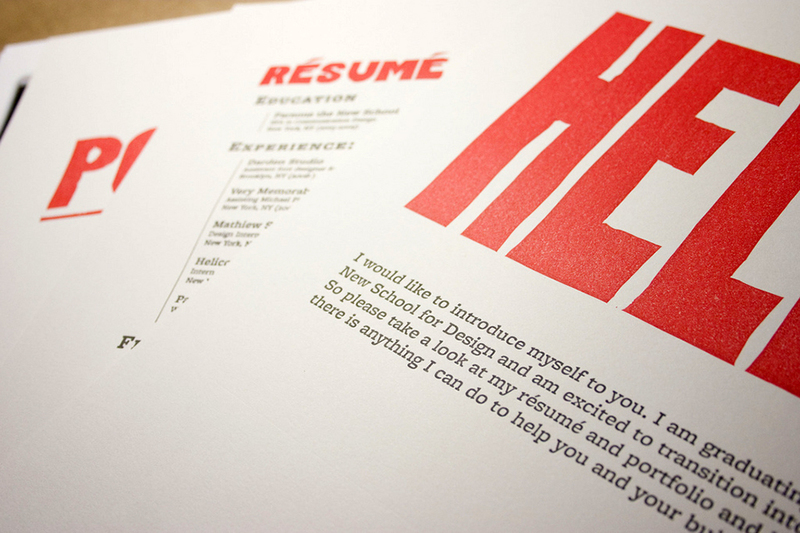 If your name, phone number and e-mail address are at the top of your résumé for easy contact, that will suffice. Hiring managers are most interested in finding out not where you currently live, but more about your skills, experience and where you want to work. They want to know that you will be committed to that job if they hire you. They also want to know that a move back to Toronto won’t delay the date that you could begin a new job. As long as employers are not inconvenienced on account of where you live, your address won’t be an issue. If you do want to disclose the fact that you are moving back to Toronto, make sure to share in your cover letter a specific timeline for your move (for instance, “I will be moving back to Toronto in November”) and, as you noted, that you are not expecting the employer to cover relocation fees. You can also put this information below your contact information. Also let potential employers know that you are available for in-person interviews if required. Despite today’s virtual-friendly world, some employers still prefer to conduct in-person interviews versus speaking to candidates over the Internet via software programs such as Skype. Hence, during your job search, be prepared to come back to Toronto on very short notice, at your expense, if an employer requests an in-person interview. Employers will not usually pay to bring in a candidate for an interview or agree to cover relocation fees unless they are looking for a very specific skill set that they cannot find in their local marketplace. In those instances, employers will generally market their job posting to a specific region that has the talent pool they need. There is one specific circumstance where it can be advantageous to put your address on your résumé. If you live in close proximity to an employer, that is often considered a plus. Employers see more reliability in that situation; in an emergency, you can get to the office quickly, or during inclement weather, you won’t lose a lot of work time by having to leave the office extra early.